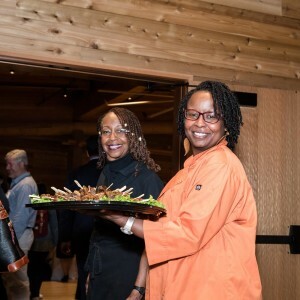 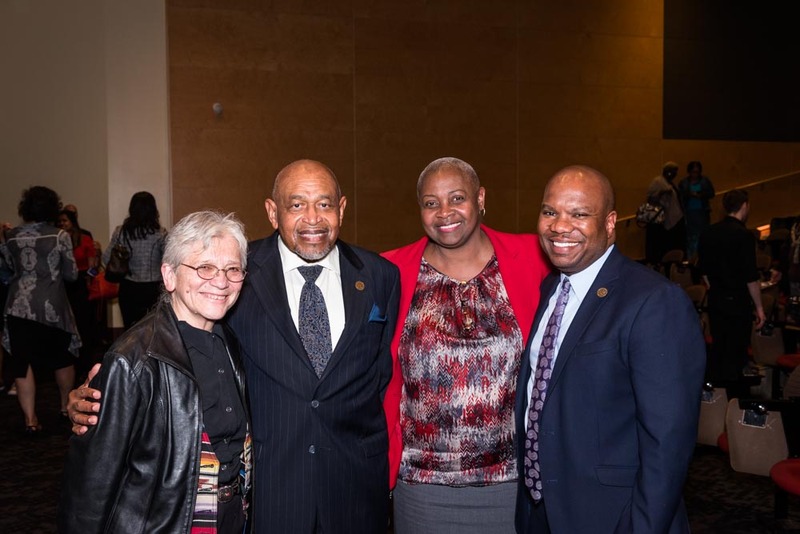 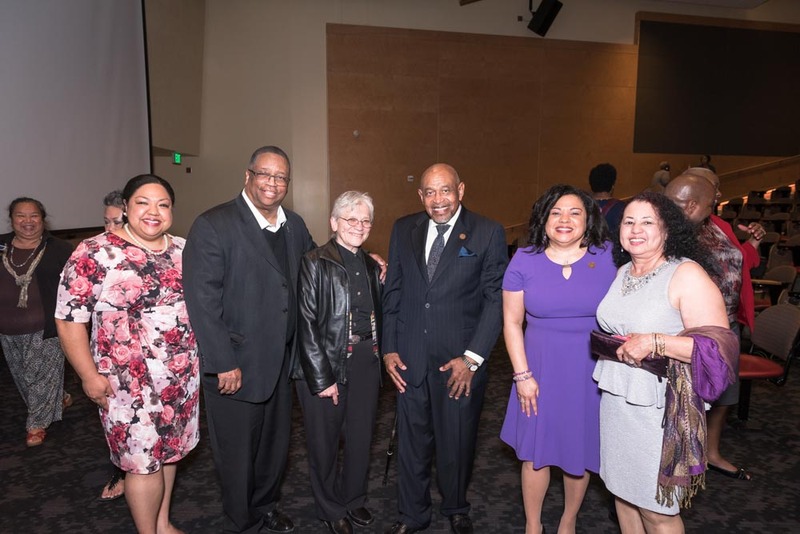 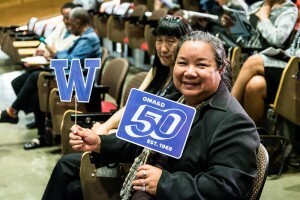 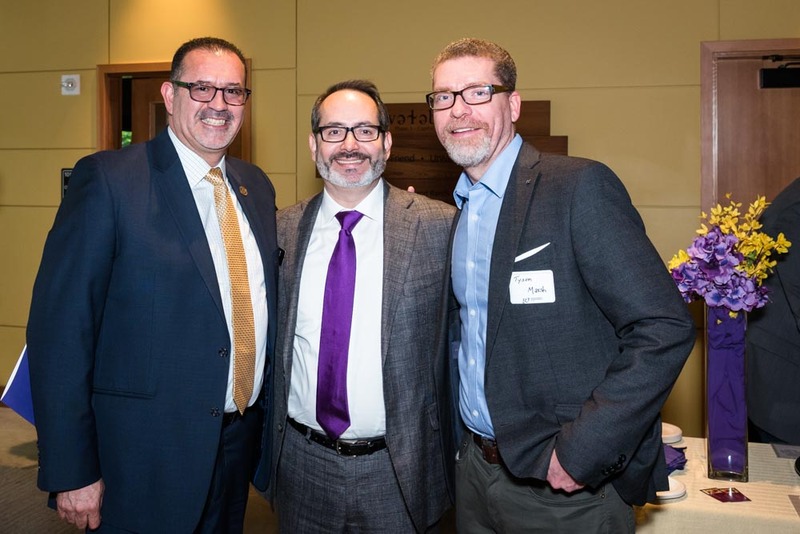 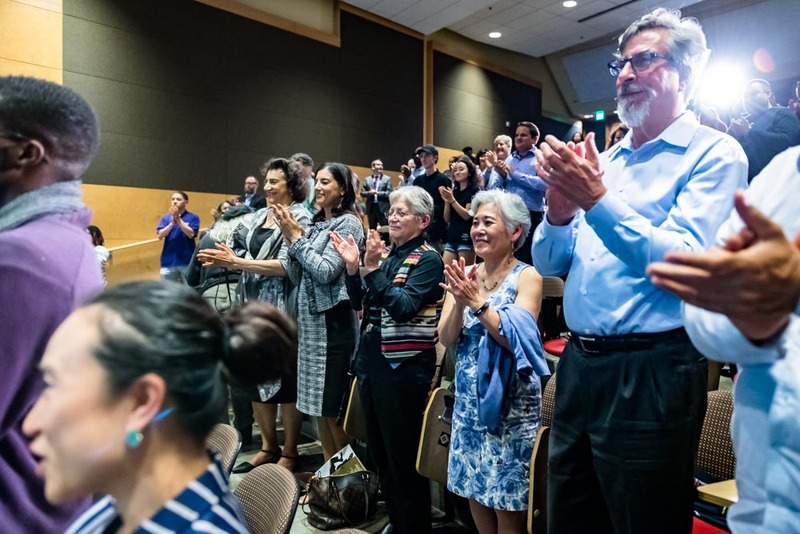 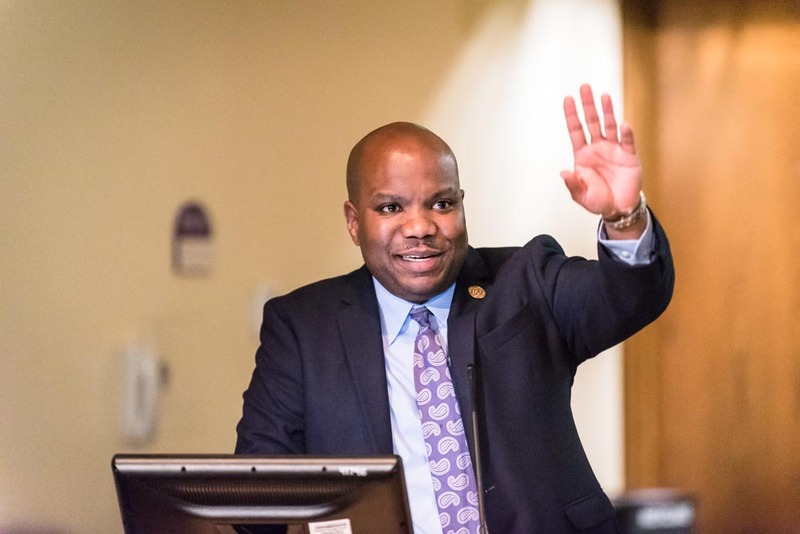 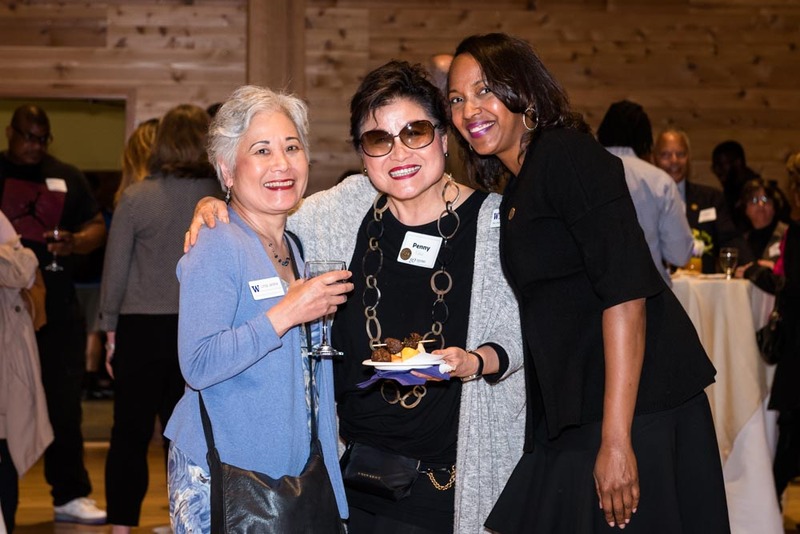 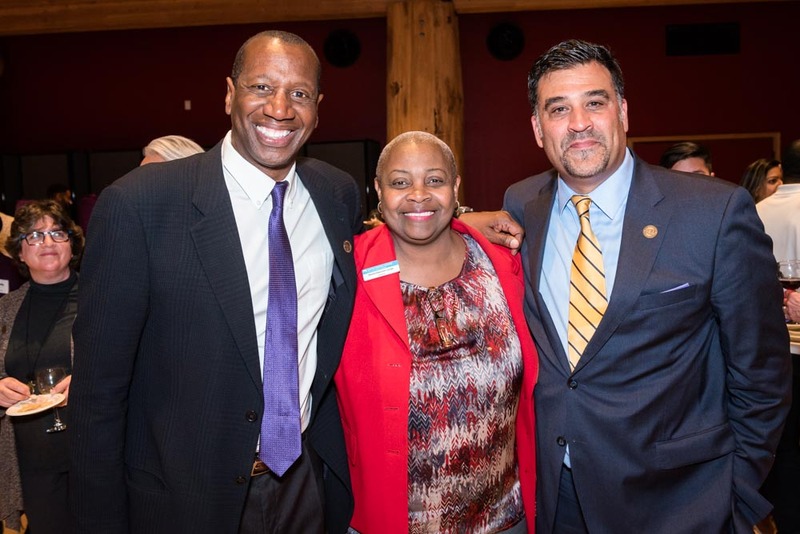 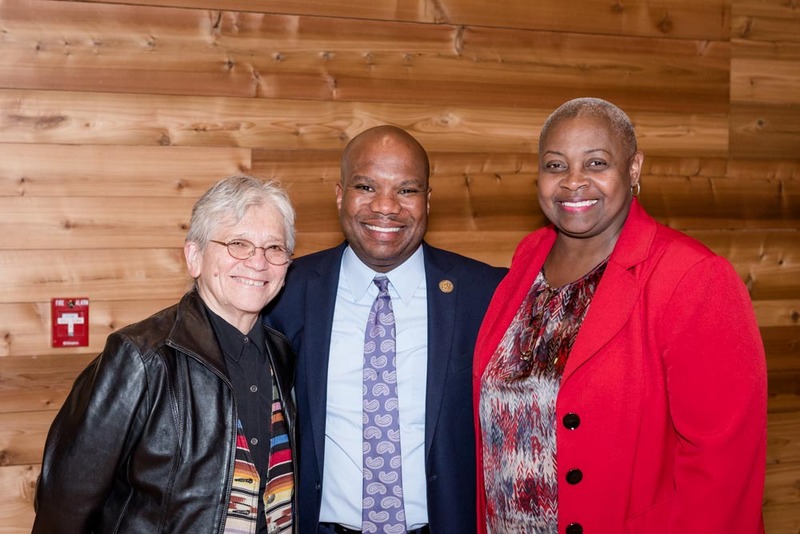 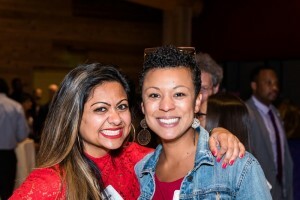 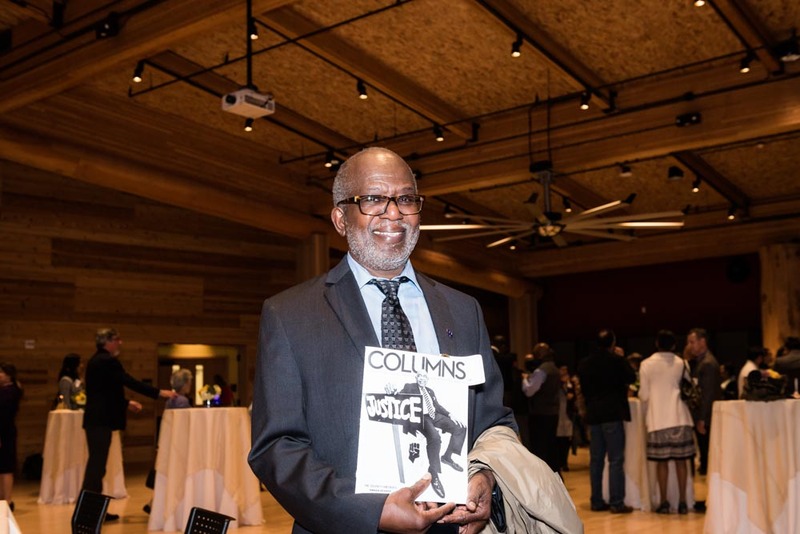 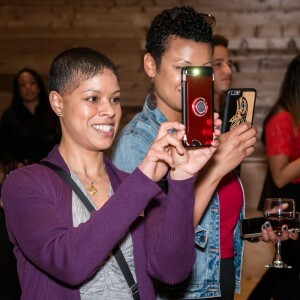 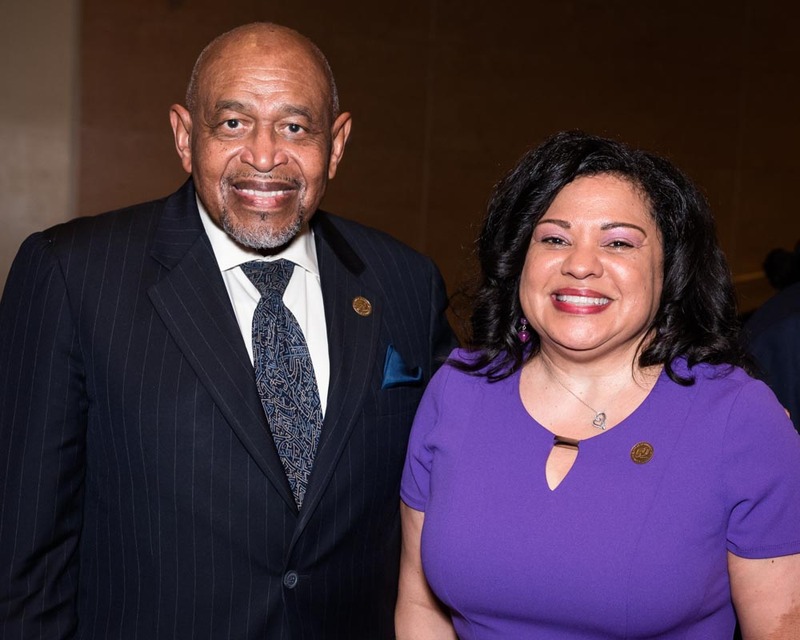 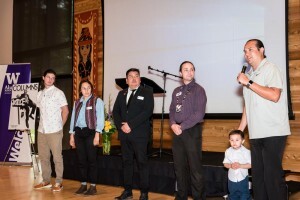 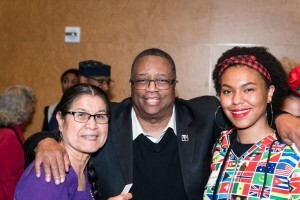 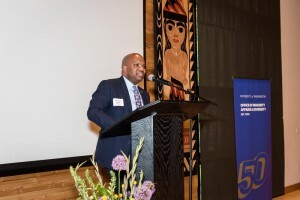 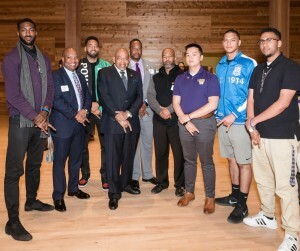 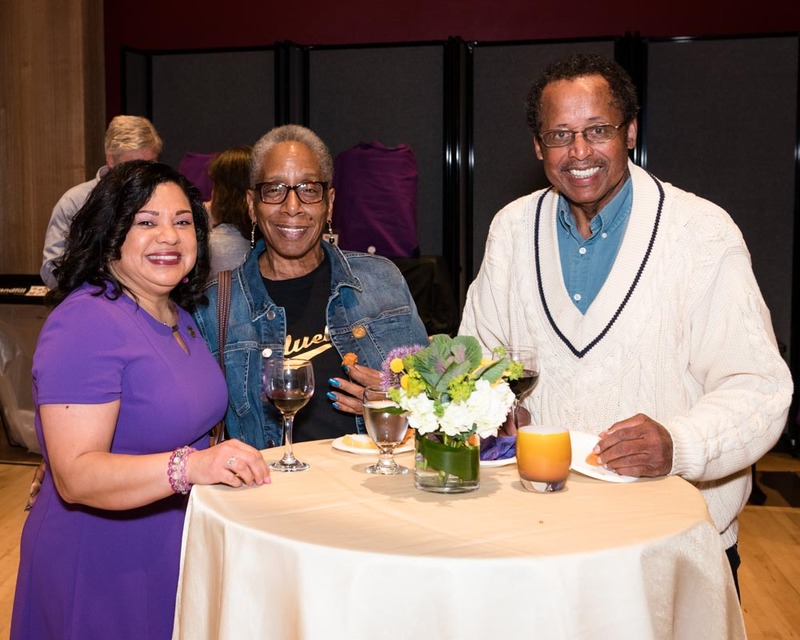 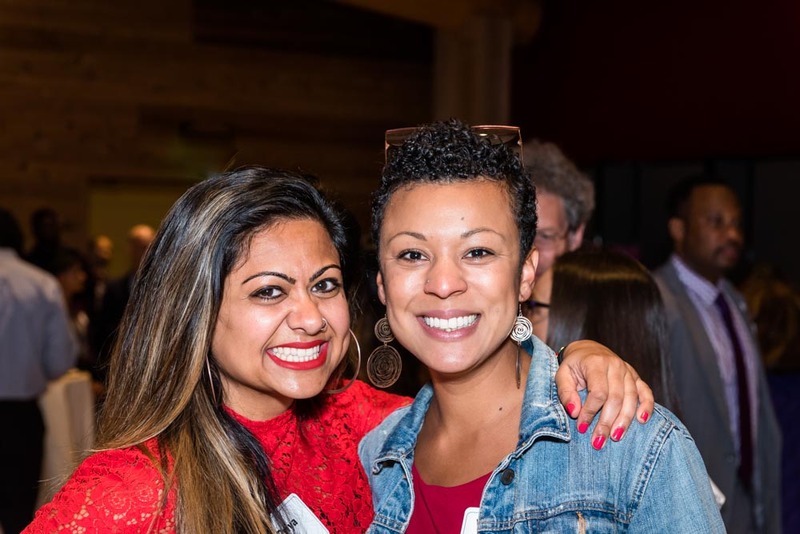 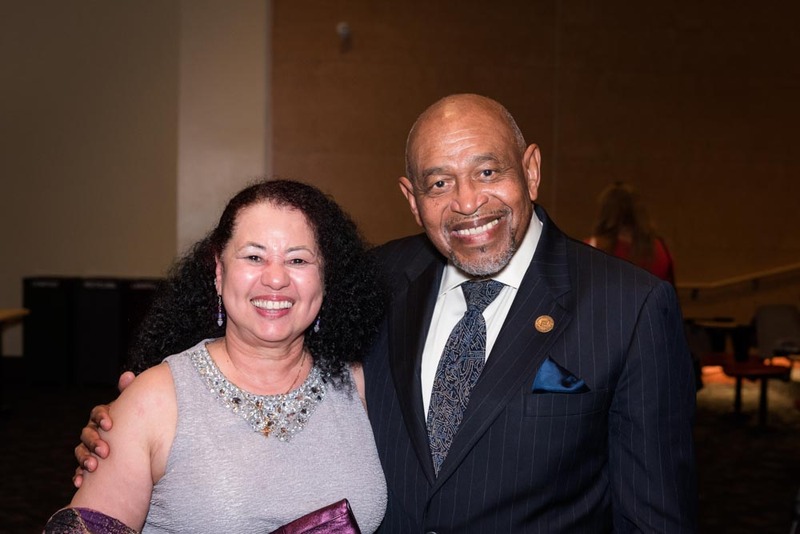 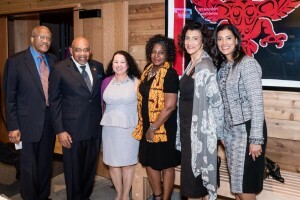 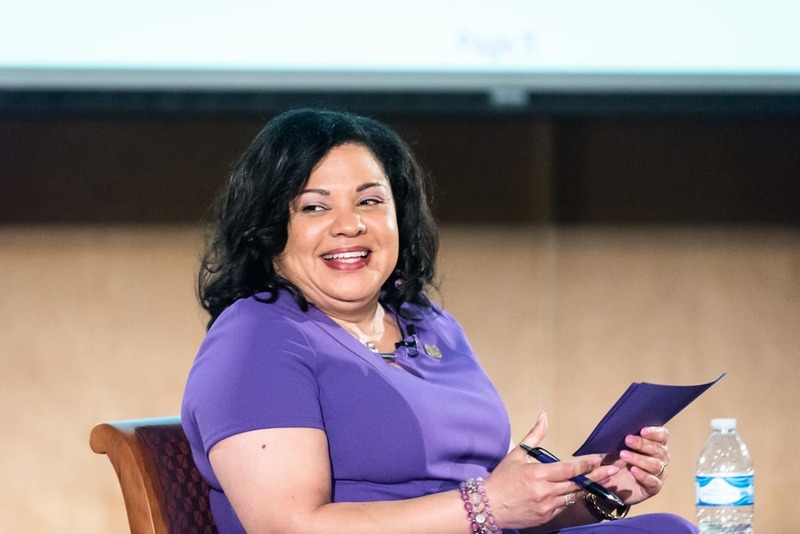 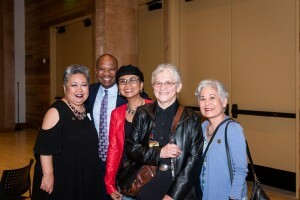 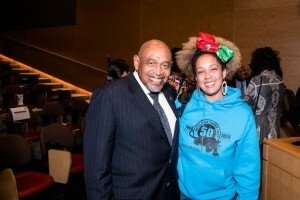 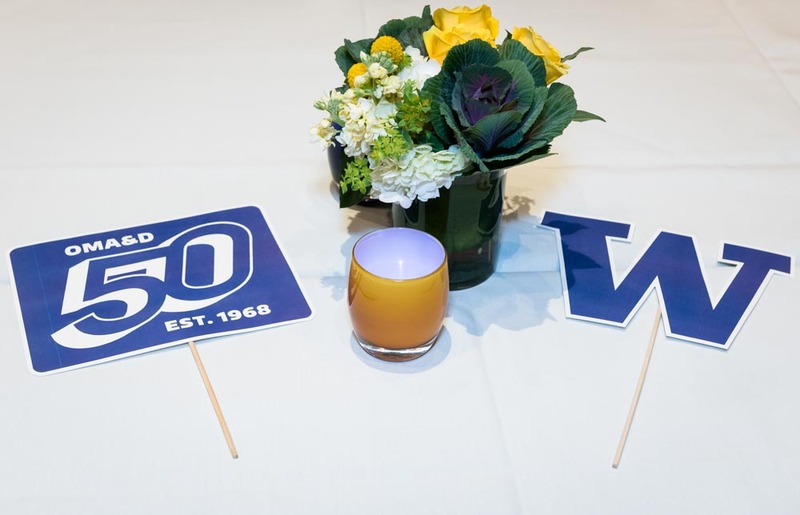 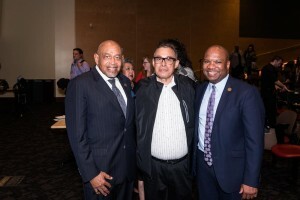 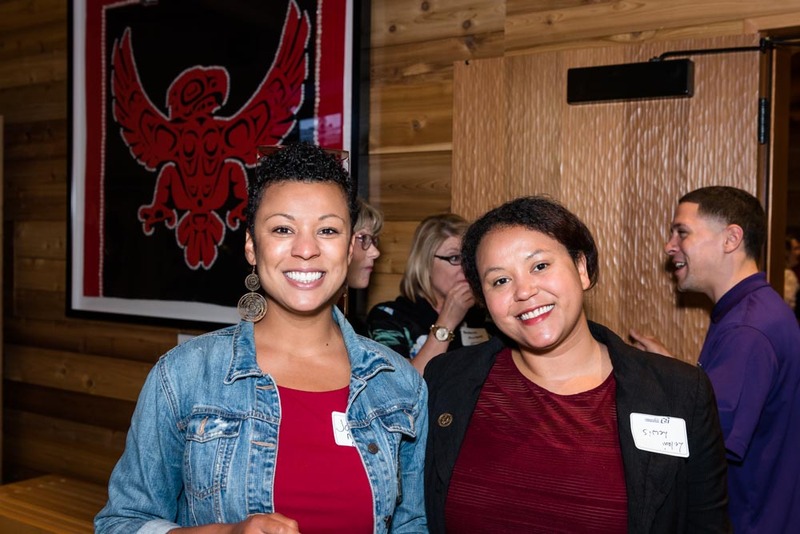 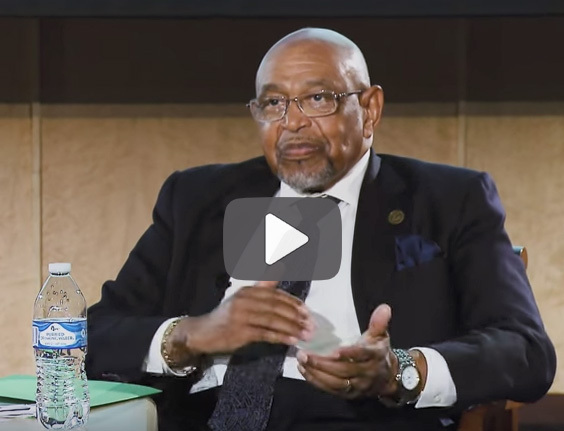 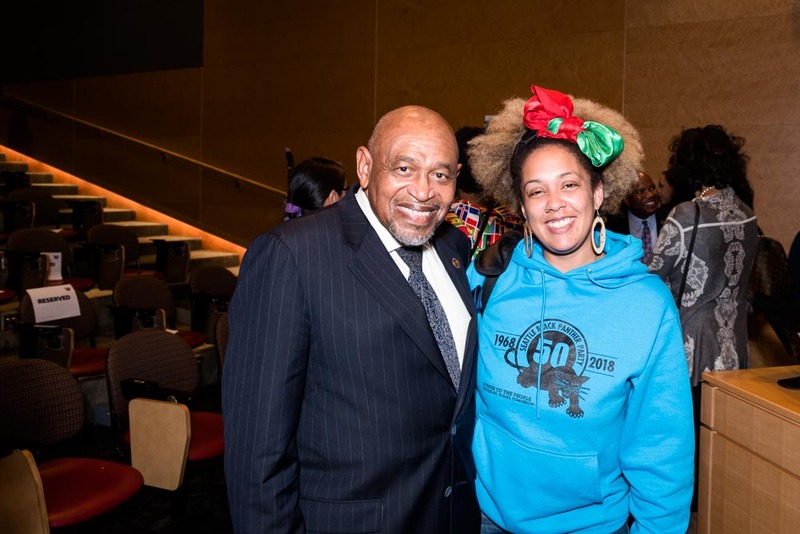 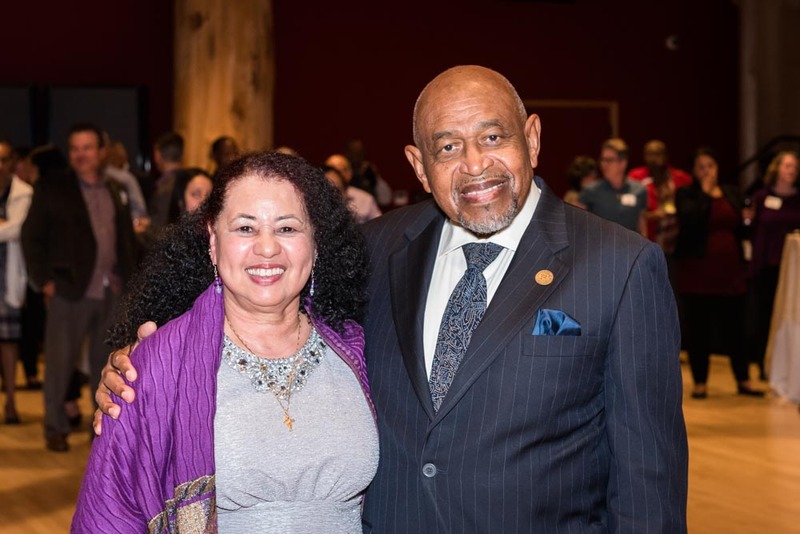 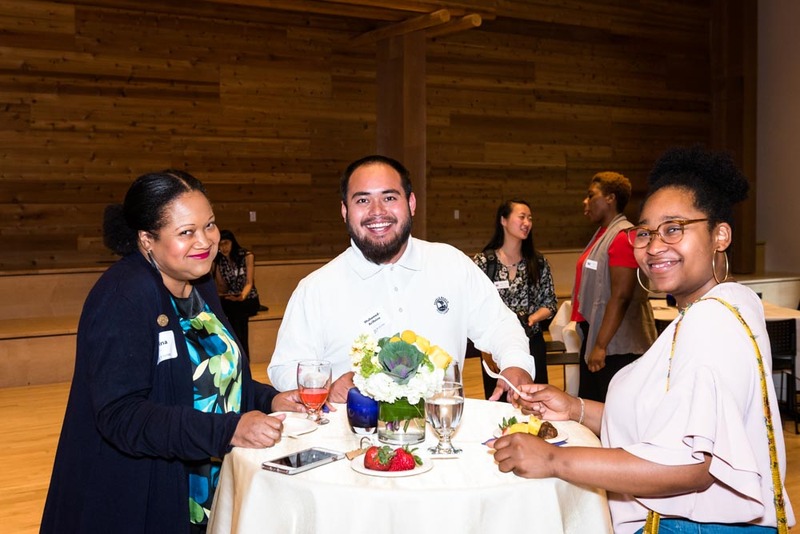 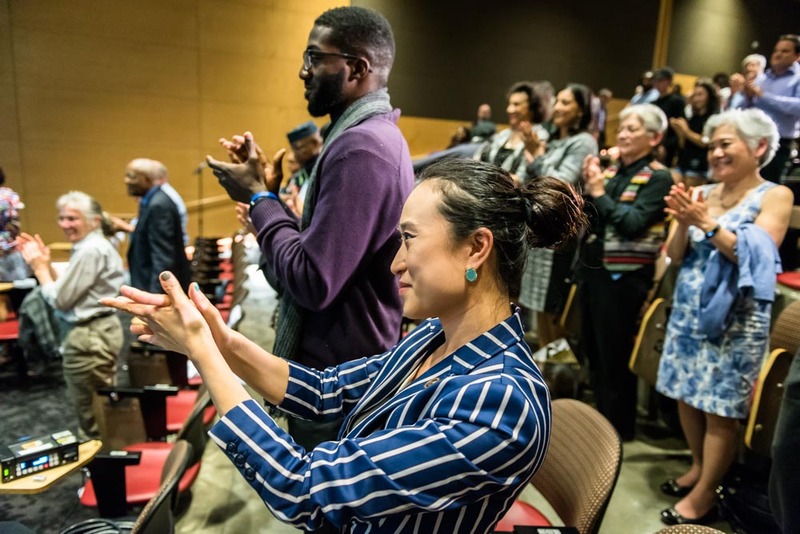 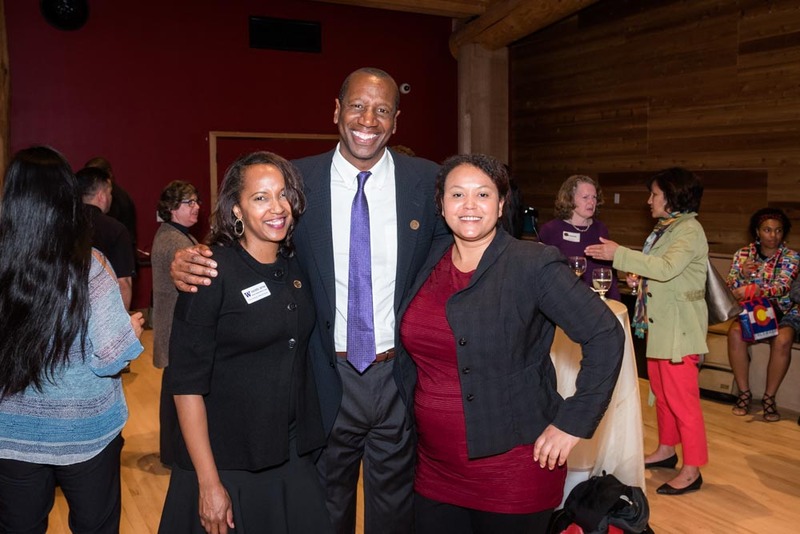 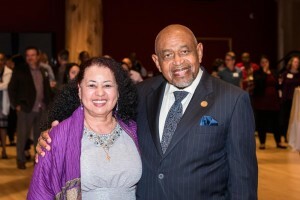 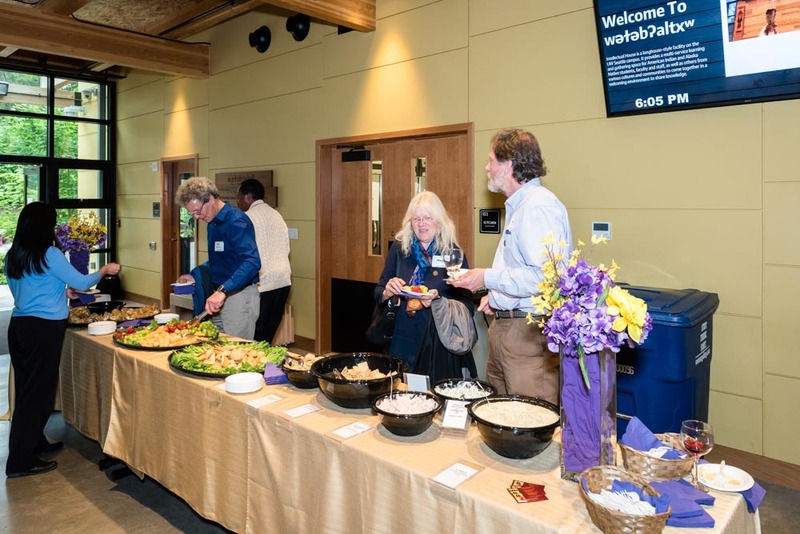 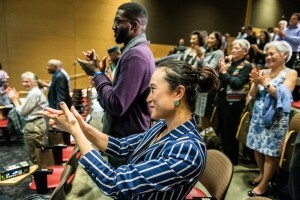 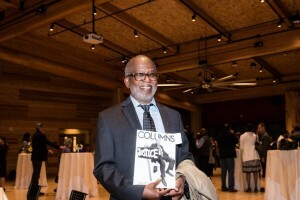 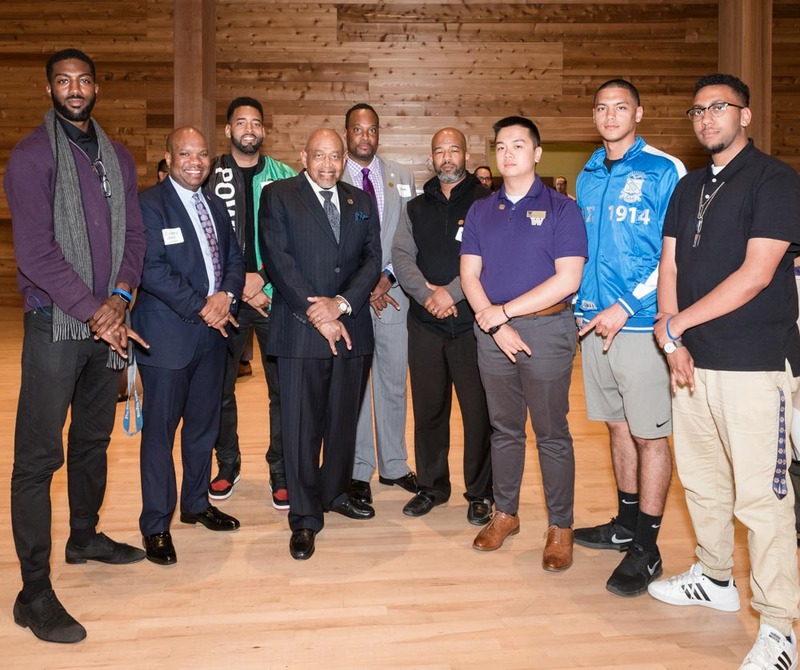 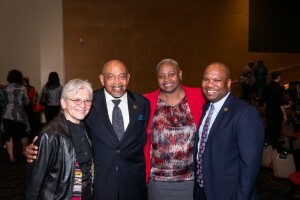 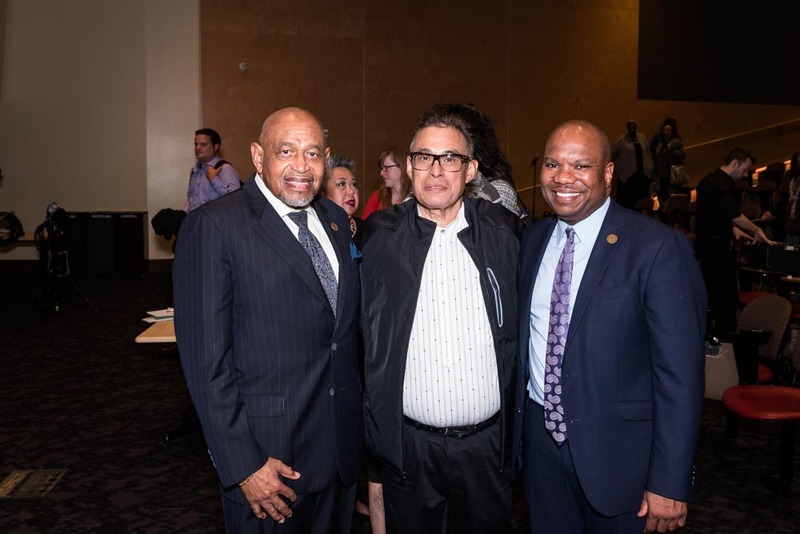 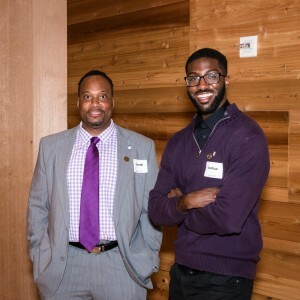 Alumni, staff and friends representing the last five decades of the Office of Minority Affairs & Diversity (OMA&D), as well as campus and community colleagues, came together for what was the pinnacle event of OMA&D’s 50th anniversary activities on May 17. A festive Welcome Home Reception at wǝɫǝbʔaltxʷ – Intellectual House was then followed by “The History of OMA&D: A Talk with Emile Pitre” at Kane Hall. 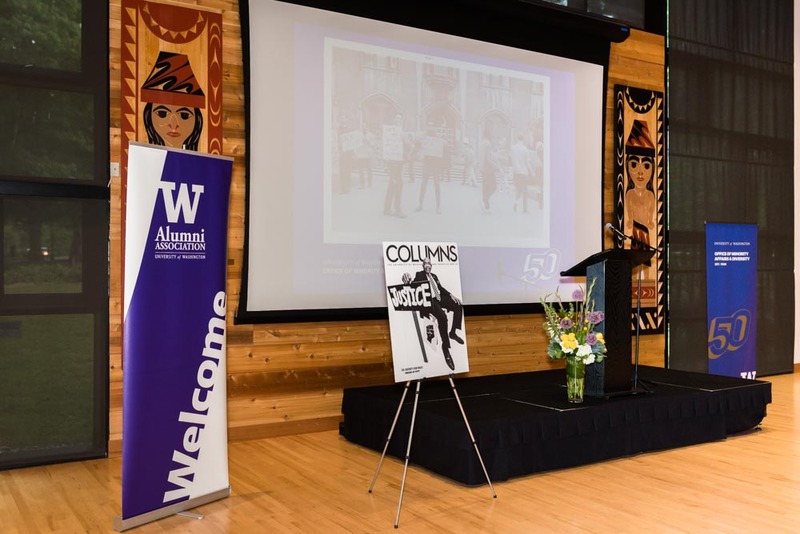 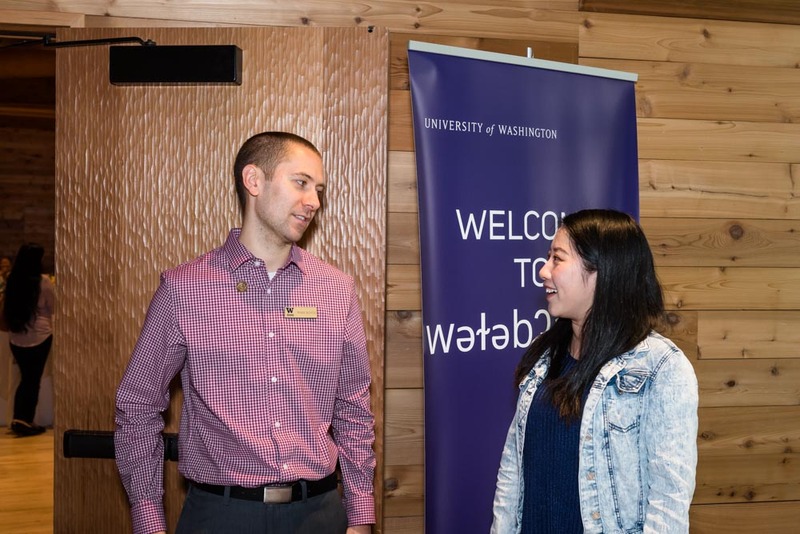 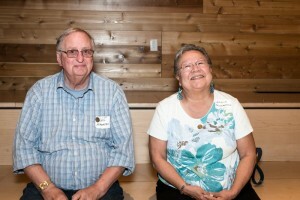 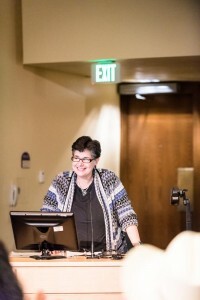 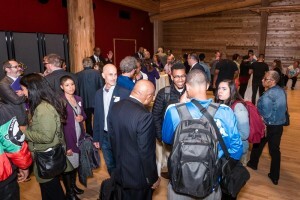 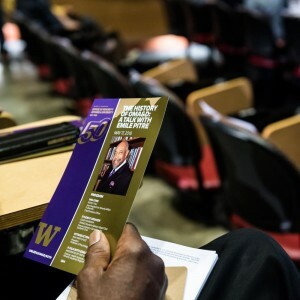 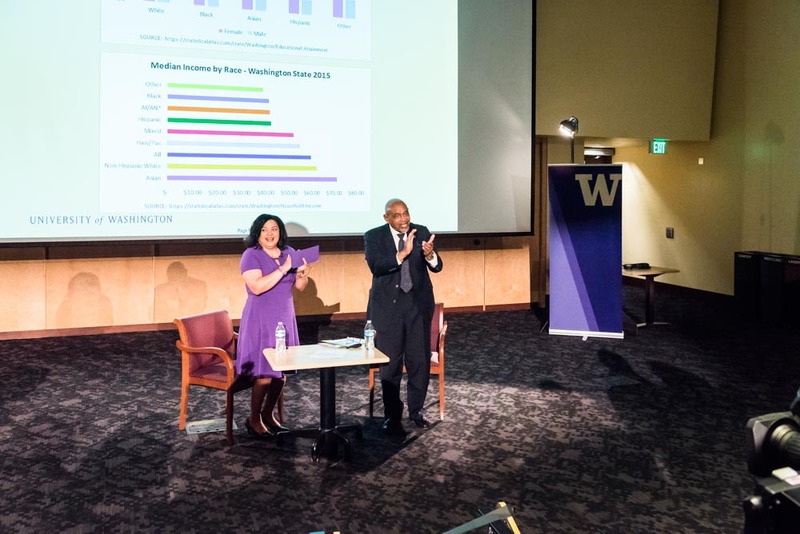 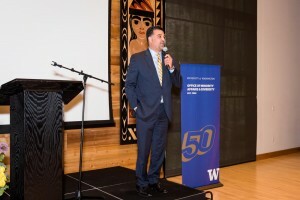 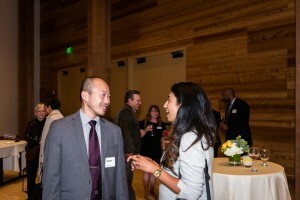 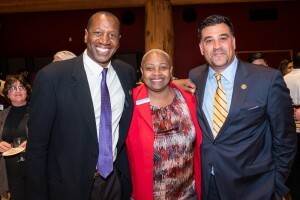 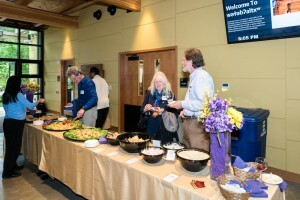 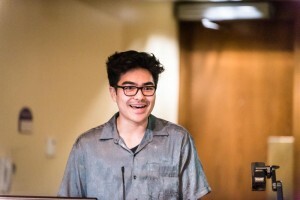 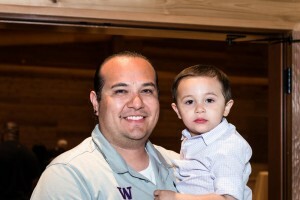 The events were presented in partnership with the UW Alumni Association. 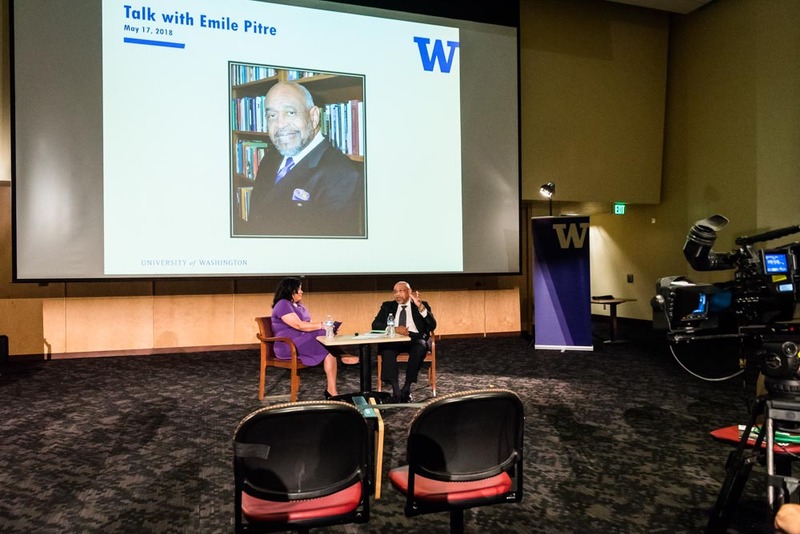 Pitre was one of the founding UW Black Student Union members whose calls for equity in 1968 led to the establishment of what became OMA&D. 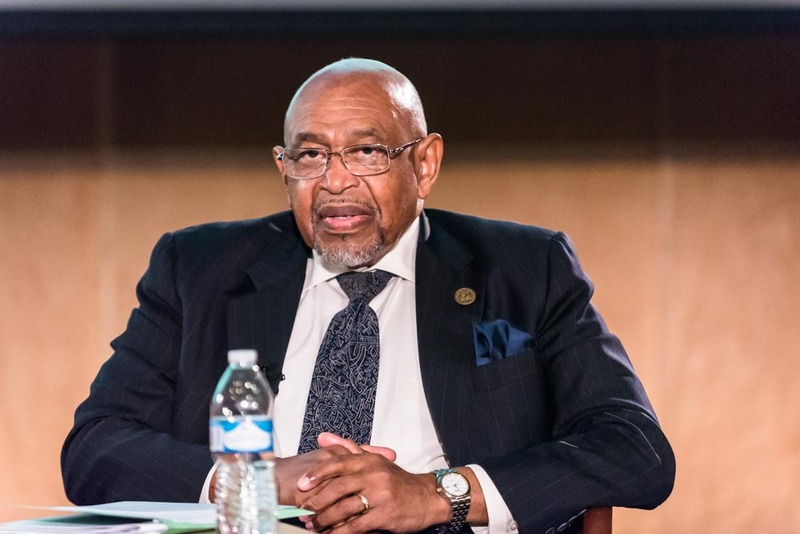 He has gone on to live much of OMA&D’s 50-year history through various roles within the department, including tenures as Director of the Instructional Center and Associate Vice President for Assessment. 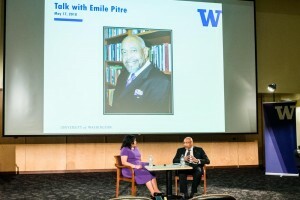 Pitre was also a longtime advisor to the Black Student Union, which celebrates its 50th anniversary in 2018 as well. 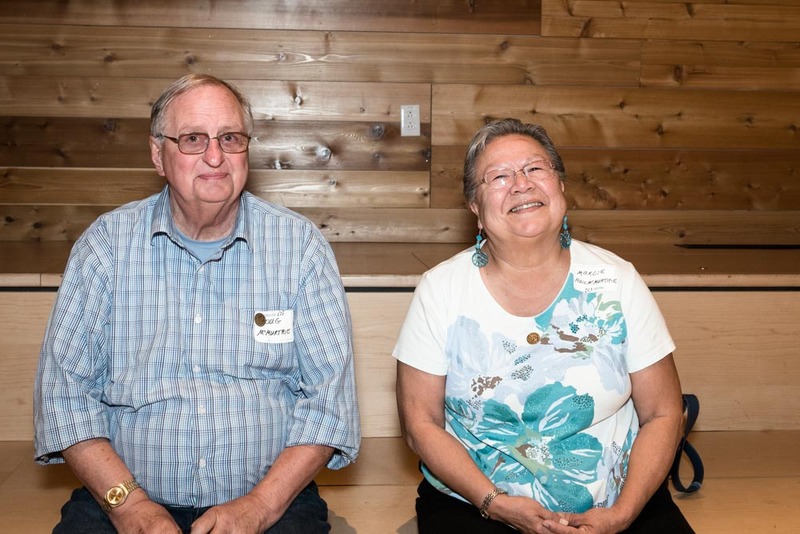 For the past four years, Pitre has researched the history of the office by digging into the UW archives and talking to many of the people who played crucial roles in its development over the years. 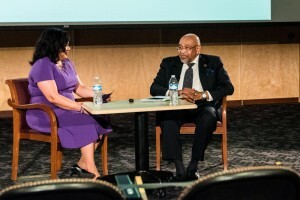 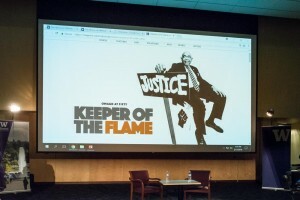 He shared these stories through a talk moderated by a longtime colleague with deep ties to the office as well, Teri Ward. Ward is a former EOP student who is currently the director of OMA&D’s Health Sciences Center Minority Students Program. Her uncle, Bill Hilliard, was one of the first OMA vice presidents who played a large role in forming the office in the early 1970’s under founding vice president, Samuel E. Kelly.